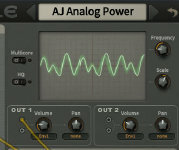 I don´t dive as deep into the single modules as I do in my tutorials. But it´s more than only a shallow “look, what do we have here” kind of video. It´s sufficiently thorough to make you really understand the analysed patch while having a lot of fun with it. The analysed patch keeps what its name promises. 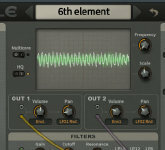 The “6th element” delivers sounds from another world. And the video makes you understand how these sounds are created. 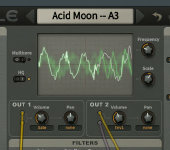 The analysed patch makes use of PM, phase-distortion, fractalization, the mapping generators, the inverter and the LAG generator and of course FM. 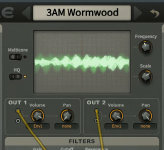 It uses the noise generator in a very creative way and sets up a whole network of filters. Watch, learn and enjoy! Even simple modules can deliver results nobody has even thought of so far, if a creative mind makes use of them in an intelligent way. 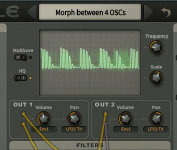 The patch “Morph between 4 OSCs” is an excellent example.